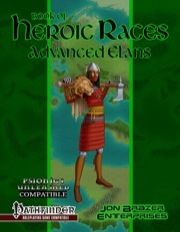 Now available at Paizo.com. Written by George "Loki" Williams. 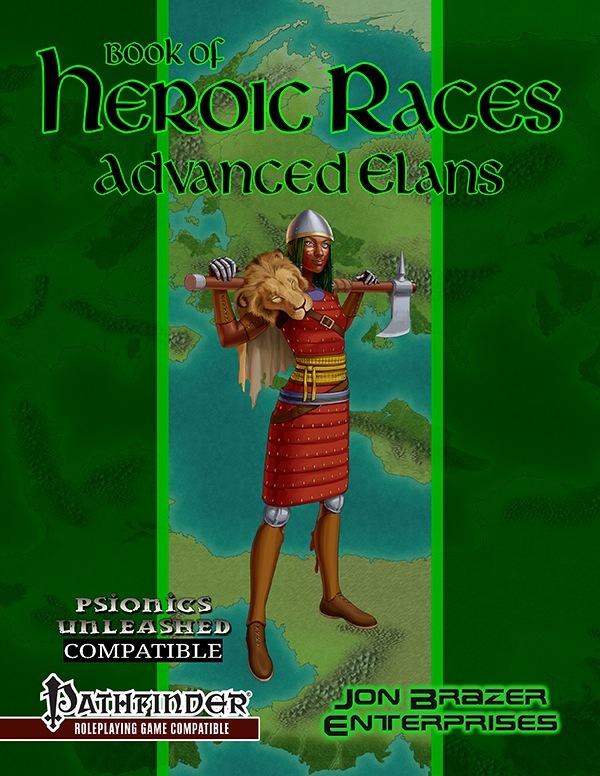 If you are a fan of Dreamscarred Press' psionics, you should check out Book of Heroic Races: Advanced Elans. Some minor errors were pointed out with Advanced Elans. Those errors have been fixed and the revised Advanced Elans is ready for download. Hard to believe it has already been a year. If you like psionics, this is an excellent supplement for this beloved race.